There has been no slow down since we did the show on Sunday! 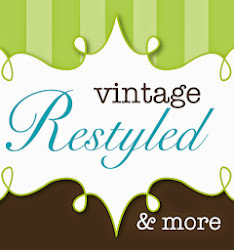 We have restyled the shoppe, brought in lots of new-to-you items and fun finds. One major change is our paint area. 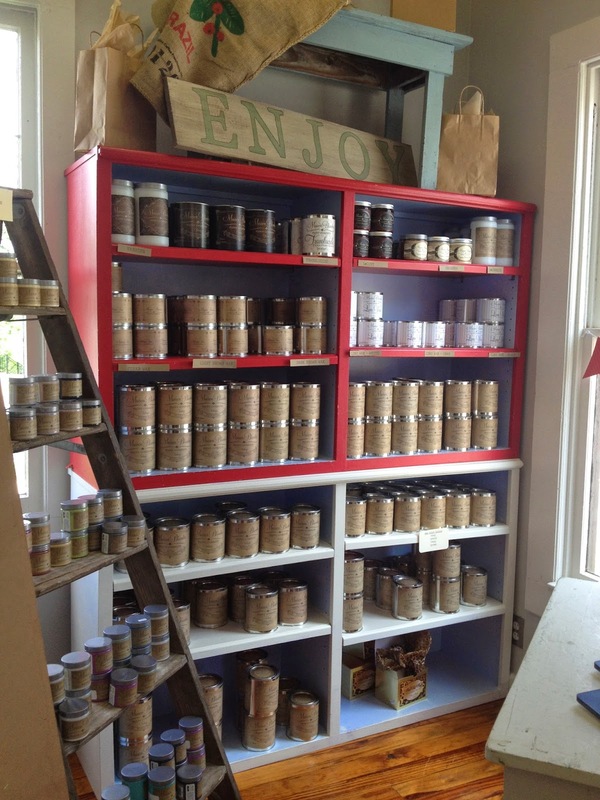 We moved all of our paint and products to the front room. Our classes have grown, our Pinterest Parties have been very well attended, so we are dedicating space for that too. 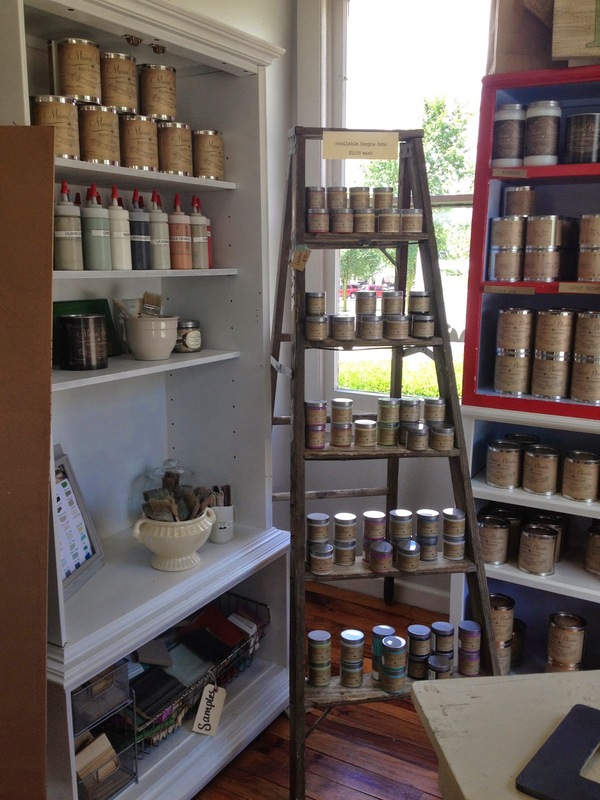 Here's a look at our Maison Blanche Paint & Product Display. 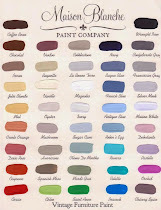 We have a lot of products and paint colors for you to play with! In the month of July we will be offering free demo's with purchase. Get all the instruction needed to complete your project! 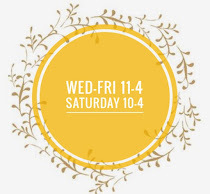 And the Farmer's Market kicks off tonight! Please note, we will be closed next week for a much needed vacation. Please grab your goodies by Saturday. Garage Clean Out - Ugh!